Letter boxes EUR-AL have been studied and designed to satisfy all the different requirements linked to various mail dimensions; realized following the "DIN rules" (German norms on which the new European rules have been issued), they comply with the European standards. This line of letter boxes permits to have in the same structure the letter box and the intercom with the result of elegance for any house. 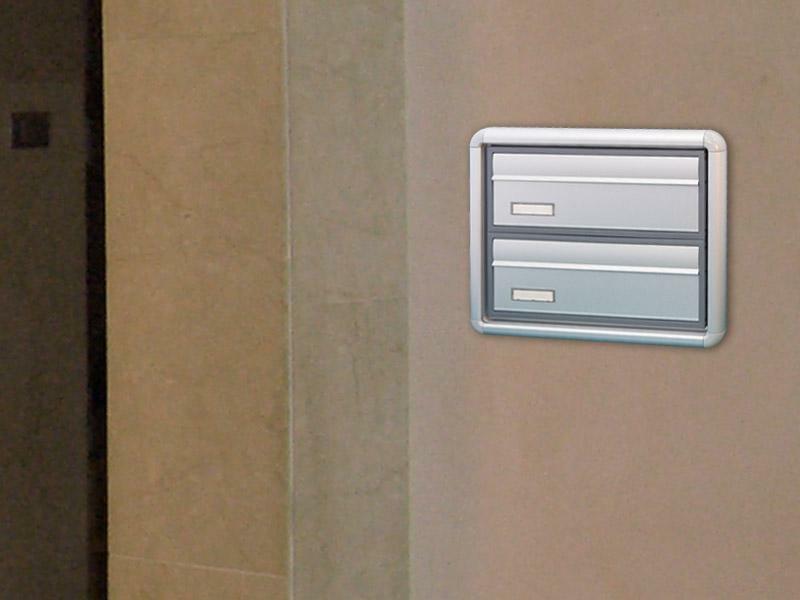 It is also possible to have only the letter box in case the customer already has the intercom part or prefers a separated solution. They are available in a variety of colors and finishes and make the robustness their flagship. 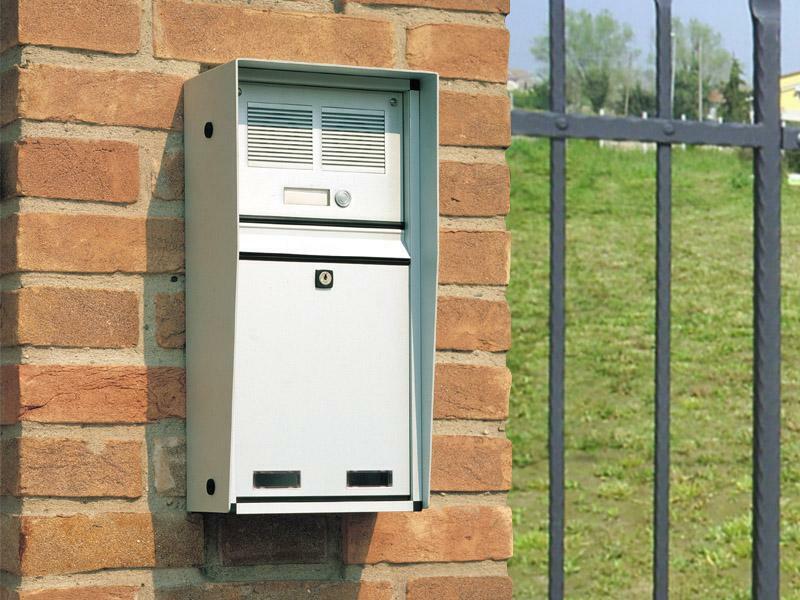 The line of mailboxes "HOME" has been designed to ensure an affordable and more standardized solution than "EUR-AL series. They have been designed following "DIN rules", they comply with the European standards. This line of letter boxes permits to have in the same structure the letter box and the intercom. 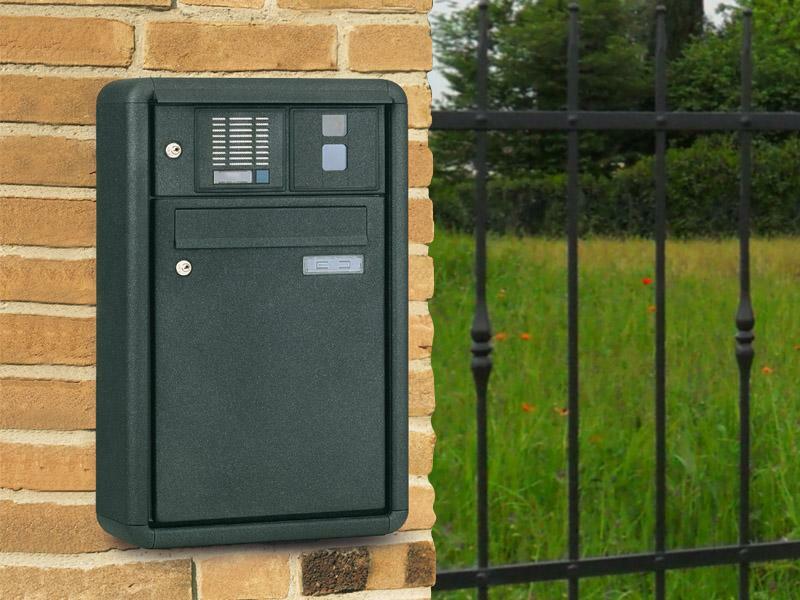 It consists of a line of mailboxes of reduced dimensions compared to the previous two models, therefore, are suitable to contexts in which the available space is limited. Made entirely in aluminum they provide considerable resistance to atmospheric agents. They can also integrate the intercom and the standard finish is natural anodized aluminum.